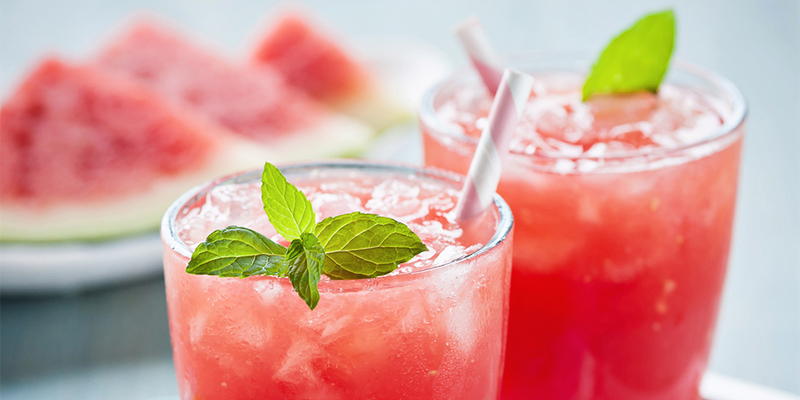 Place watermelon chunks, vodka and agave nectar in a blender and pulse until smooth. I plan to try this over the weekend! I wonder if the watermelon/vodka/agave could be blended in advance? I wouldn’t blend the watermelon mixture in advance. It tends to separate as it sits, so it is best done right before serving.